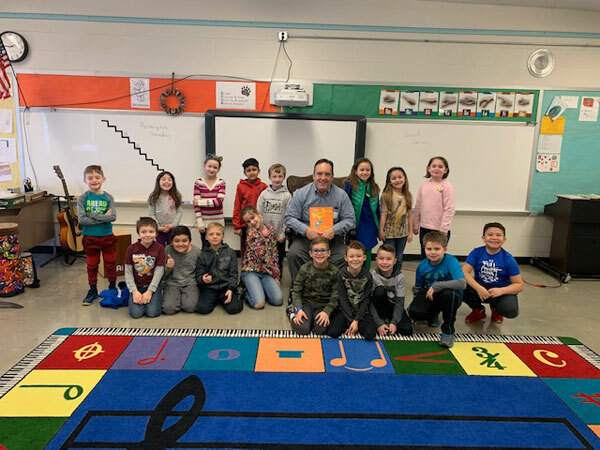 In honor of Read Across America Day, I read “The Butter Battle Book”, by Dr. Seuss, to the 2nd Grade of Mrs. Harris at Benner Elementary School. 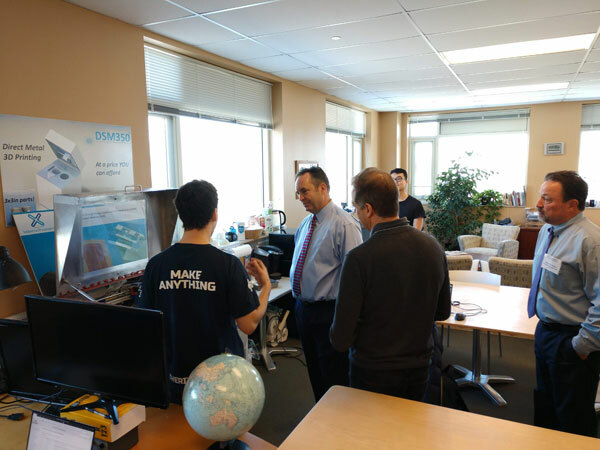 During a tour of the Ben Franklin Technology Partners incubator space, I learned about 3D printing from the folks at XACT Metal. Legislation that would strip taxpayer-funded pensions from public officials and employees who commit job-related felonies is on its way to the Governor’s desk for his signature after receiving final approval in the Senate. This is an important reform to state government that will make certain that those who have violated the public trust cannot skirt the consequences of their action, Taxpayer money should be protected in these cases..
Senate Bill 113 was initially approved by the Senate on February 4, and was returned to the chamber for consideration after the House of Representatives made a technical amendment. The Governor has indicated that he will sign this bill. The Pennsylvania Fish and Boat Commission recently announced its 2019 trout stocking schedule for all Pennsylvania waterways. The Pennsylvania Fish and Boat Commission plans to stock approximately 3.2 million trout throughout Pennsylvania this year, and their statewide network of cooperative nurseries are expected to stock an additional 1 million. The most up-to-date stocking information is available online at www.fishandboat.com. Grants are available from the state Department of Environmental Protection to reimburse farmers for costs related to erosion, sediment, and soil nutrient management. Applications for the program are due by April 1. The Agricultural Planning Reimbursement Program provides agricultural operators and landowners with up to $6,000 to reimburse them for fees paid to technical experts to create long-term management plans. More details about the program and application information can be found here.